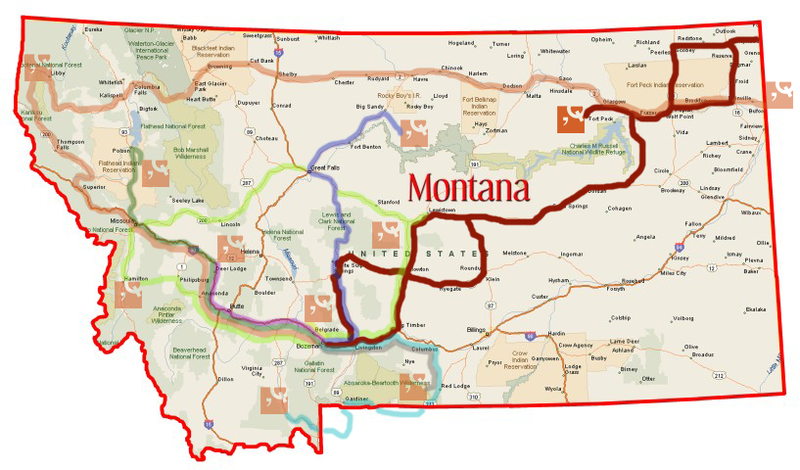 When Architect Scott Dean learned about the Summer 2018 Montana Q-baticals, he knew right away that he would be traveling to Northeastern Montana. As a serious birding enthusiast, this would be a great opportunity to see the fall migration. His initial intention was to gain a better understanding of why Passerine birds are attracted to small scale parks, and how characteristics of those parks could inform his work at Comma-Q. However, during the planning phase of the trip birding gave way to architecture. While not completely letting go of the birding opportunity, Scott’s thesis shifted toward Fort Peck, specifically the history and incredible craftsmanship of the dam as well as the Fort Peck community. Fort Peck Dam was authorized under the Public Works Administration (WPA) as part of President Franklin Roosevelt’s New Deal in October 1933. 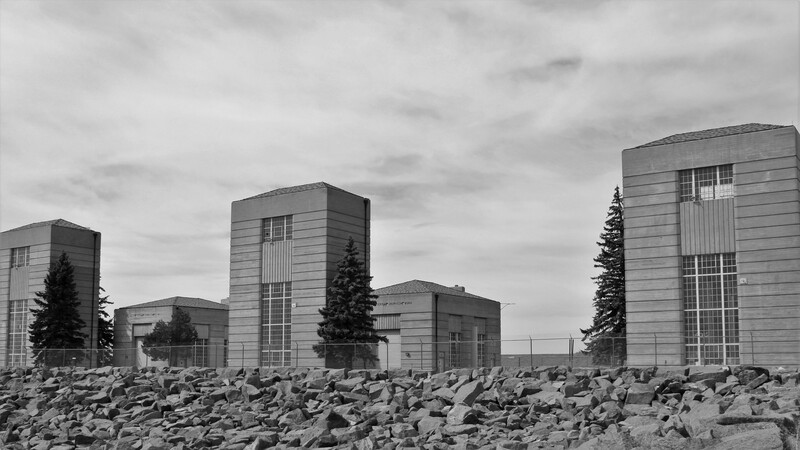 Just over twenty-one-thousand feet long and over two-hundred and fifty feet high, Fort Peck Dam is the largest hydraulically filled dam in the United States. 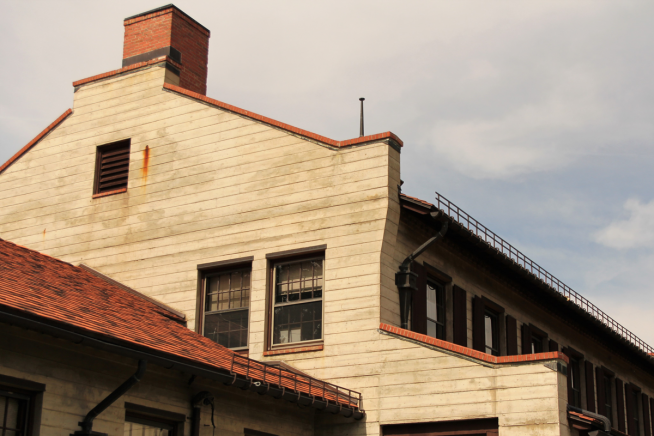 As the single largest employer of the New Deal, Fort Peck Dam provided work for thousands of men and women during the Great Depression and helped transform this obscure Montana town and the outlying areas. 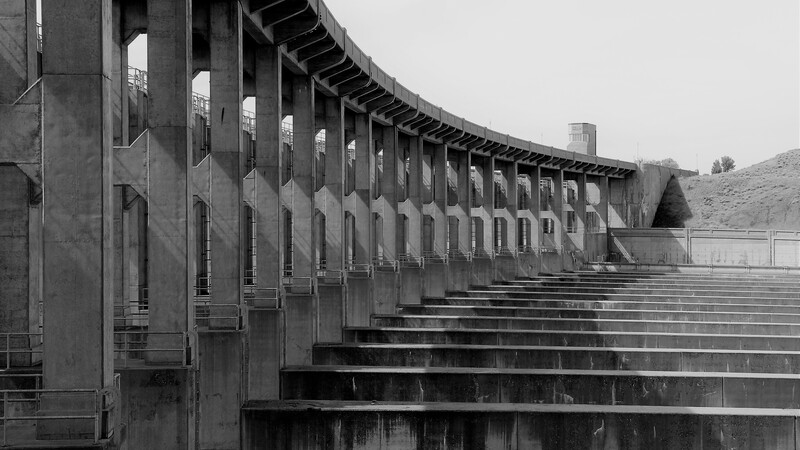 This monumental WPA undertaking is relevant to several of Scott’s current projects, including the Willson Administrative Building as well as various Water Treatment Facilities projects. It was a productive trip that logged over 1,400 miles in the car and brought together beautiful scenery, some pretty inspiring architecture and a few cool bird sightings!